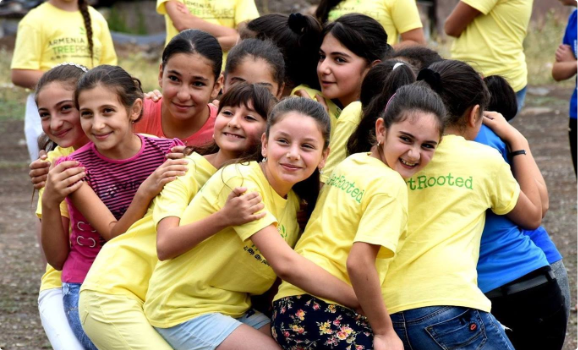 Armenia Tree Project weaves education and awareness through all of its programs, fostering the next generation of empowered environmental stewards. 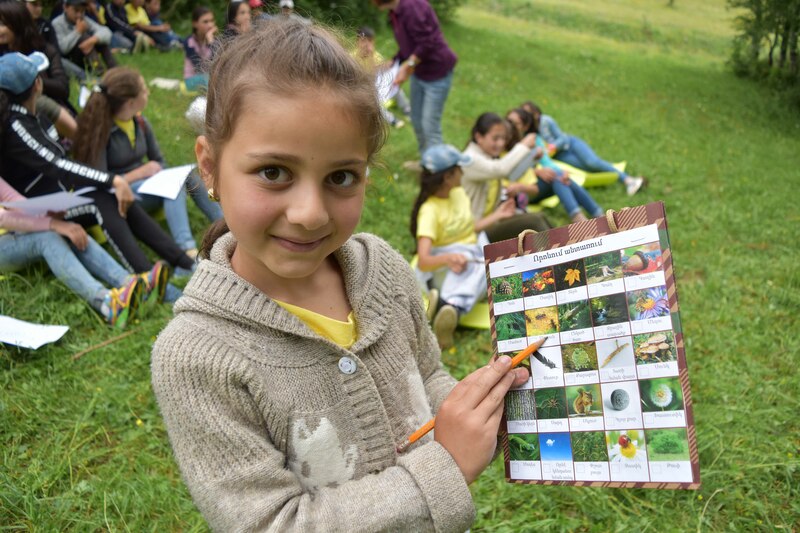 Whether they are taught inside Armenia or in schools around the world, ATP’s interactive programs aim to raise the environmental consciousness of each and every person in the hopes that responsible behavior and sustainable practices will become the imperative for all. Children spend most of their day in the classroom. Making Environmental Education part of curriculum raises its level of importance for both teachers and students. Our collective consciousness is what drives large scale change and social impact. We rely upon our community to give us livelihood, support and grounding for a healthy and safe living environment. When parents and children make commitments together the impact is exponential. Making the environment a part of your family’s value system is fundamental to bringing positive and long term behavioral change. 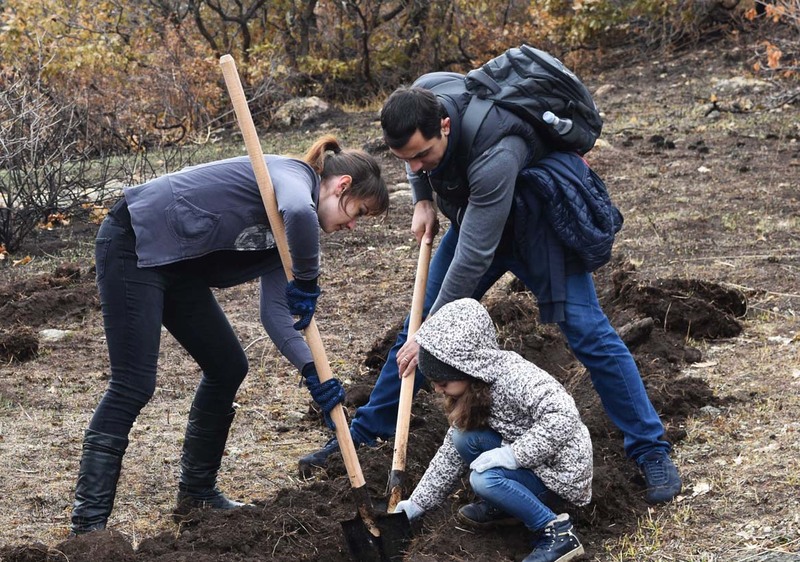 The Building Bridges Initiative connects young people throughout the world with likeminded environmentalists within Armenia to create friendships and solutions for solving today’s environmental problems. 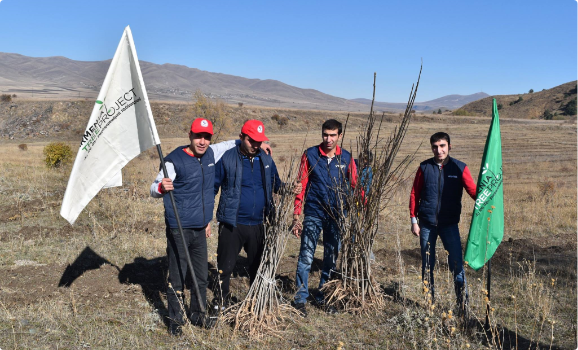 Armenia Tree Project knows how essential community life is to the health and strength of the Armenian nation. With no environmental education in the public schools of Armenia, ATP plays a leadership role in making environmental awareness a priority.